Train like a tiger and race like a pussycat! Are looking for a comprehensively smarter way to train and race! Have struggled to nail the specifics of a great Ironman preparation! Have done too much volume or not the right amount at the right time! Don’t understand the need for specificity and where it fits within an Ironman build! Does this sound familiar? I have seen and heard it countless times before. If you are an AG athlete that is committed, driven and passionate about their sport but cannot understand why they haven’t been able to race to their ability, then this program is for you. 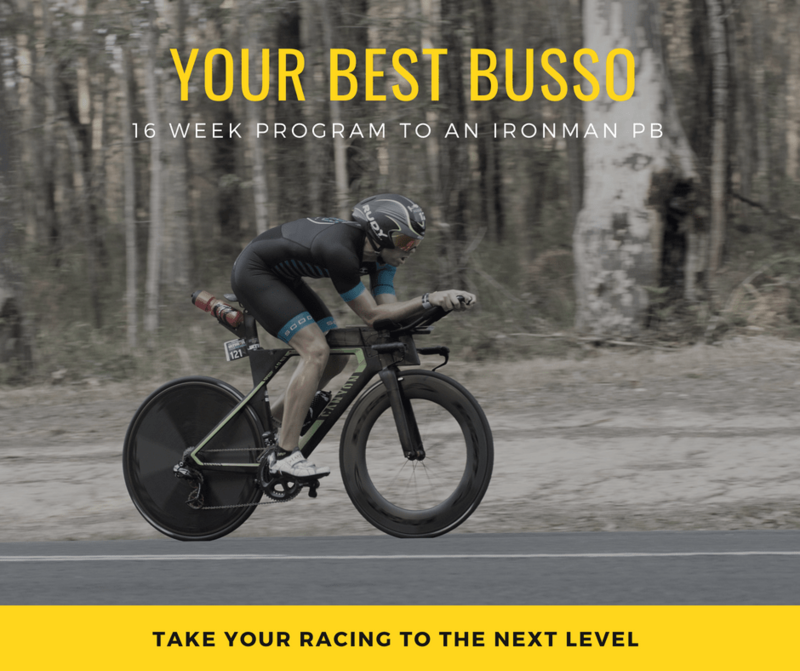 It offers a comprehensive, detailed and proven blueprint allowing you to arrive on race day with a mindset for success, and a plan for a breakthrough performance. Initial 60-minute consult to identify previous racing issues, establish goals, parameters necessary for change, and programming timelines around your current lifestyle.